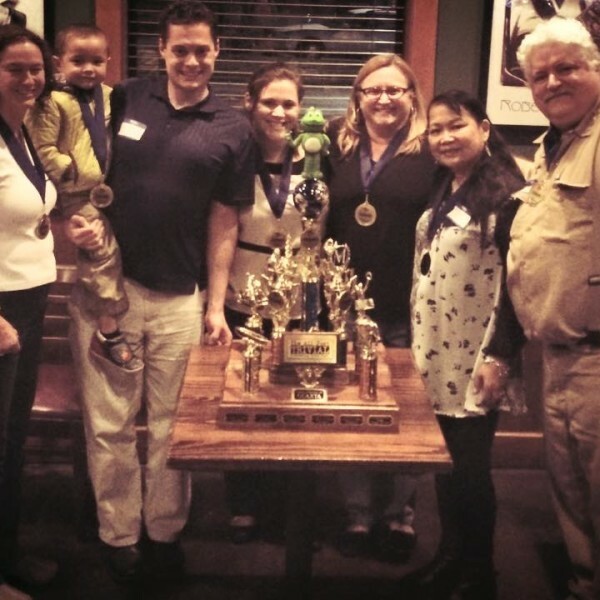 The April 2015 nominees for the celebrated Geocacher of the Month award run the gamut of what it means to be a legendary geocacher. 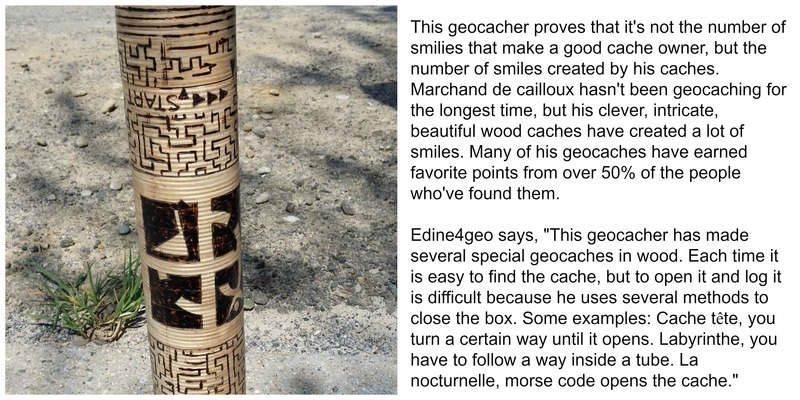 For Marchand de cailloux, it means crafting intricate, clever, beautiful wood caches. 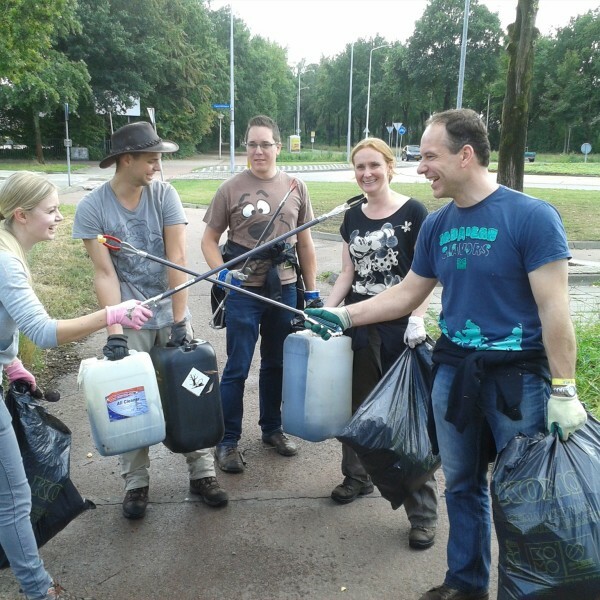 For Zugführer, it means organizing Cache-Events that repeatedly draw dozens of old and new geocachers alike. 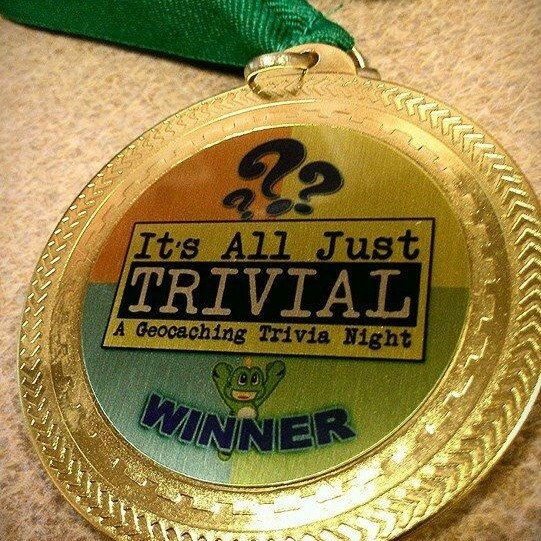 For hoosiersunshine & FailedApparatus it means inventing a highly popular local geocaching trivia night complete with customized trophy. 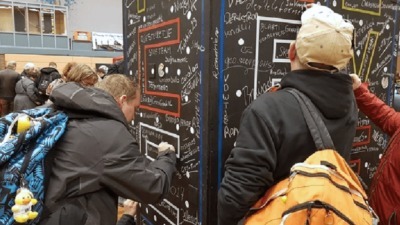 The featured Geocacher of the Month is named by a panel at Geocaching HQ after reviewing community input and blog comments. It’s a tough decision, given the combined contributions of these folks to the geocaching community as a whole. 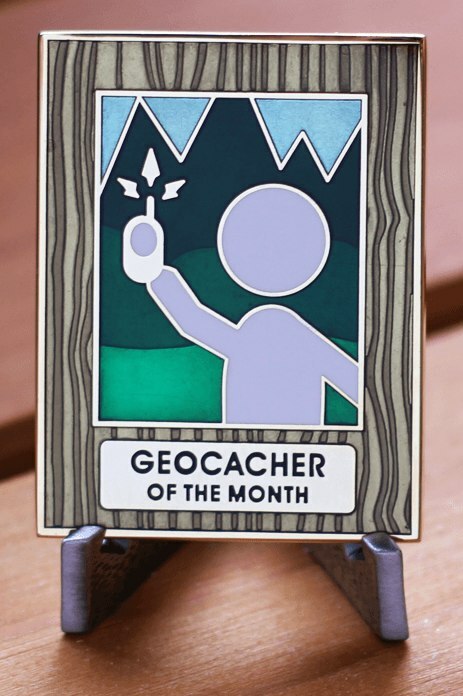 All the nominees will receive special prize packages from Geocaching HQ, but only one will receive the elusive Geocacher of the Month Geocoin. 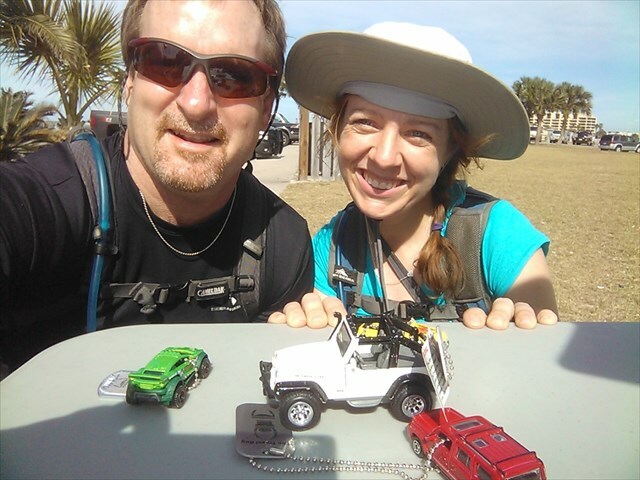 After tallying the sentiment and reading the comments, hoosiersunshine & FailedApparatus have been officially named the featured Geocachers of the Month for April 2015. 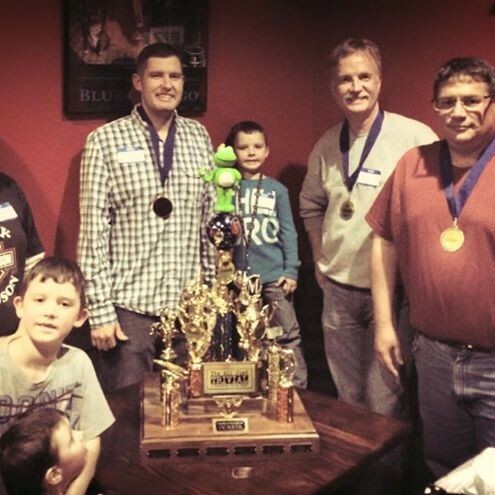 Though the geocaching trivia nights were spawned as a way to spice up regular Cache-Events, they’ve since become an institution. The winning team at an ‘It’s All Just Trivial’ event take home medals and sometimes a trophy – both of which were created by hoosiersunshine and FailedApparatus. 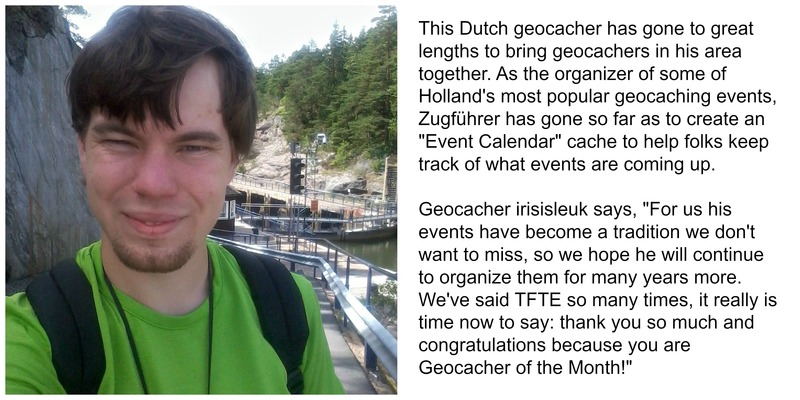 Thank you to all the April 2015 Geocacher of the Month nominees for your tireless efforts to bring joy to other geocachers. 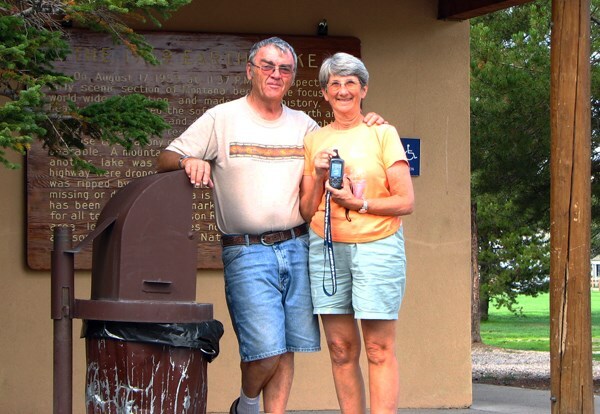 Three cheers for legendary geocachers! 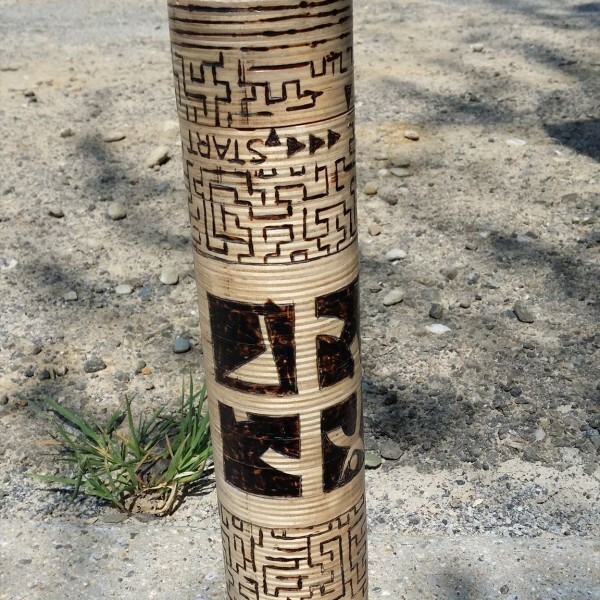 Among them are a geocaching event organizer extraordinaire, the founders of a popular geocaching trivia series, and a maker of intricate and clever wooden caches. 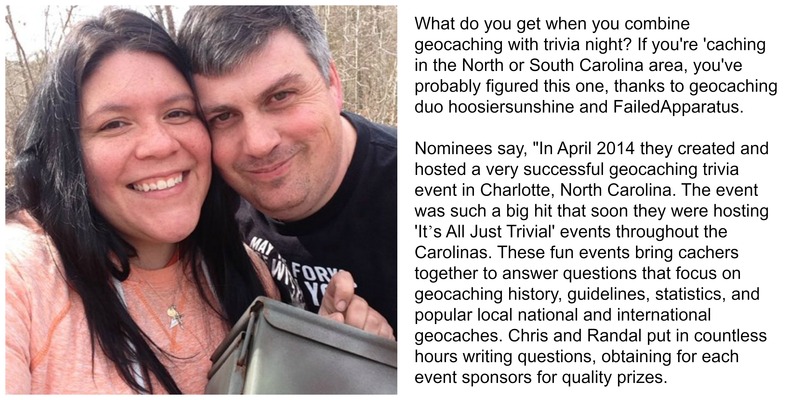 Here are your nominees for April 2015 Geocacher of the Month. 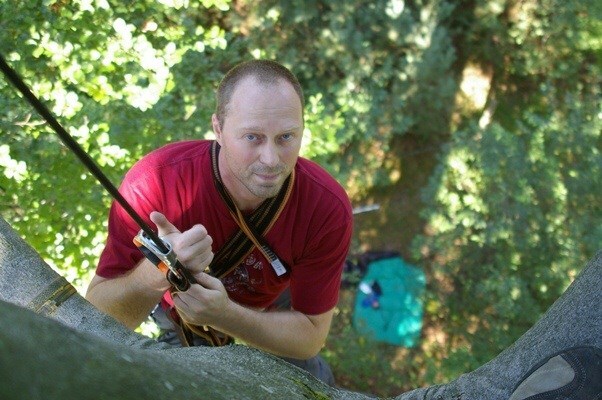 Comment below to tell us who you think should be the April 2015 Geocacher of the Month. The time has come. 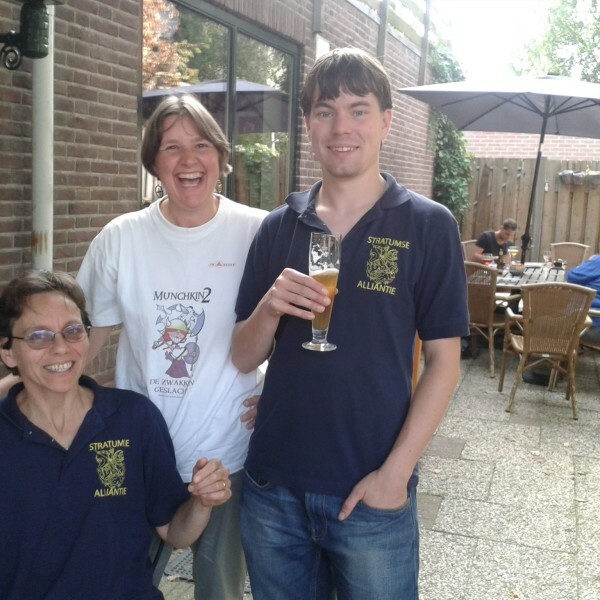 Earlier this month, three outstanding geocachers were nominated for March 2015’s Geocacher of the Month award. A winner has been chosen, but first, let’s take a look at the nominees. 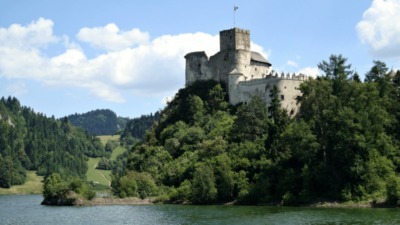 Schlurie is famous in Rheinland-Pfalz for creating fun and inspiring geocache hides. 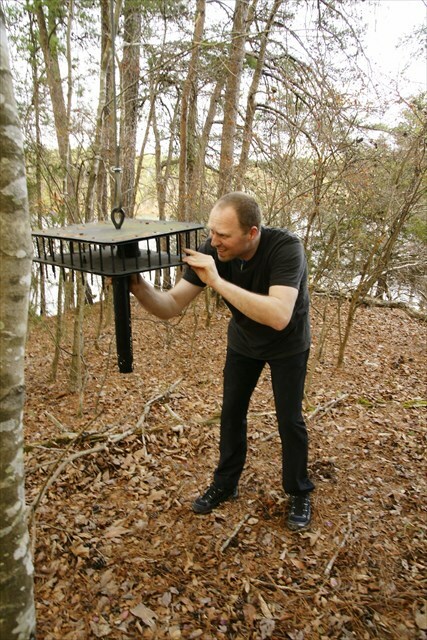 His particular specialty is birdhouse caches, which have generated a lot of “WOW” moments for geocachers over the years. 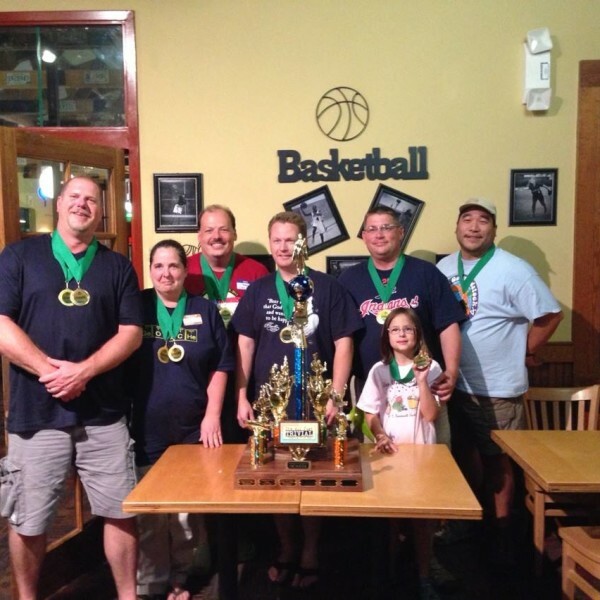 Fivebales is a geocaching team from Idaho, whose behind-the-scenes work for an amazing annual Mega Event and their local geocaching organization has gone a long way in strengthening the local geocaching community. chuck80196 is always willing to help another geocacher out, and if you know him he is probably number one on your PAF (Phone A Friend) list. 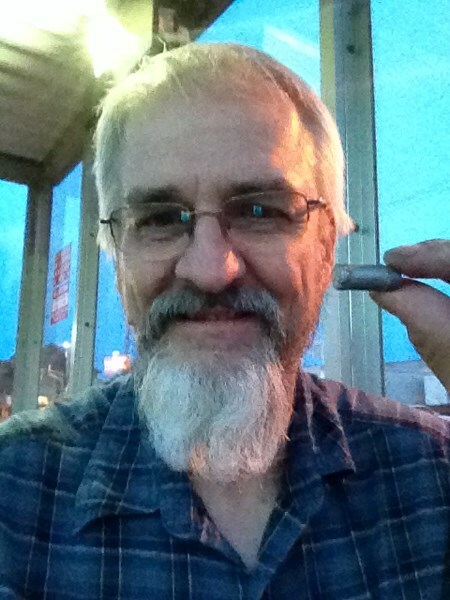 He has over 880 FTFs (first-t0-finds) and of late holds back to allow others the chance to get their first FTF…especially if he has already gotten his geocache for the day. 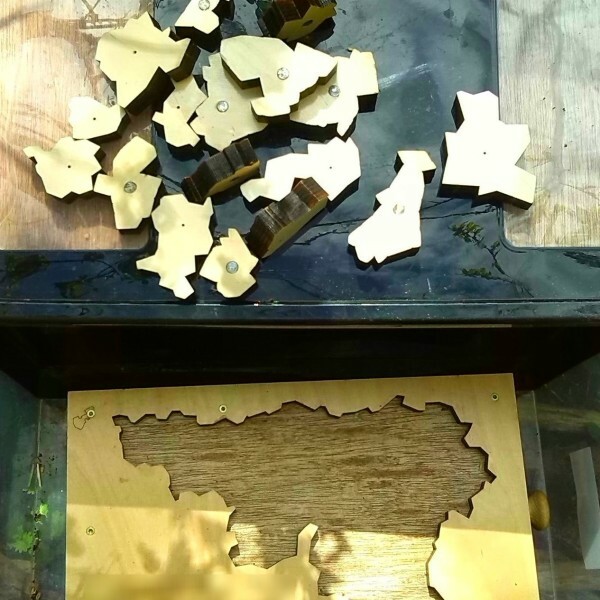 Schlurie’s birdhouse geocaches have garnered a lot of attention (and favorite points) from geocachers far and wide. One needs only to read the last few logs on his cache, “VHT 11 schlüsselfertiges Mehrfamilienhaus,” to get a sense of how carefully crafted his hides are. This particular cache earned 75 favorite points in less than two months. 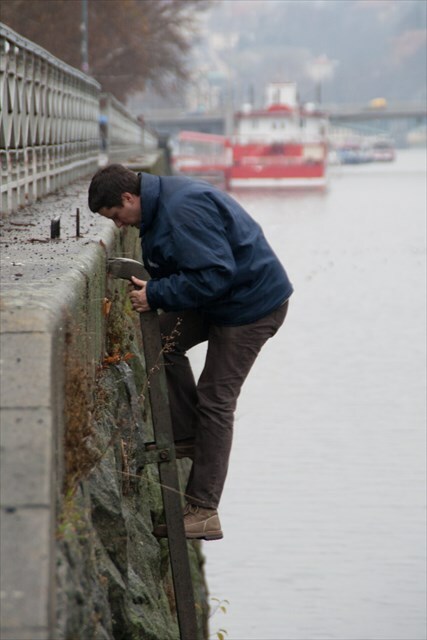 As a geocache finder, Schlurie goes to great lengths — and heights — to sign a logbook. 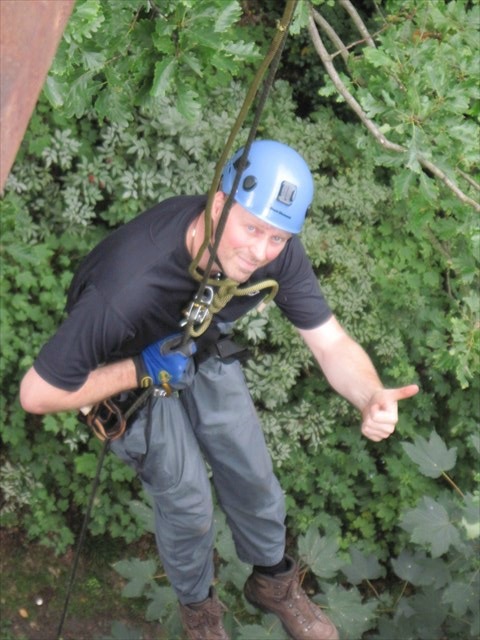 He’s found a whopping 440 T5 (terrain 5) geocaches. 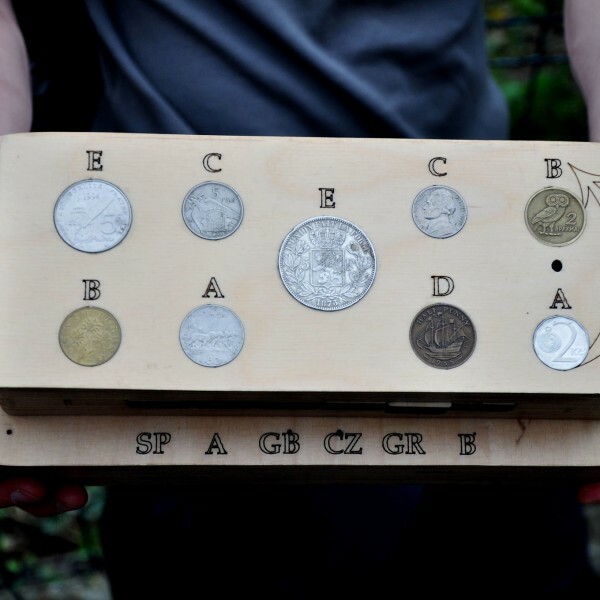 In recognition of his contributions to geocaching, Schlurie will receive a prize package from Geocaching HQ, which includes the earned, never-for-sale, Geocacher of the Month geocoin. Send your congratulations to Schlurie! Please inform your nominee that you have submitted them for the award. 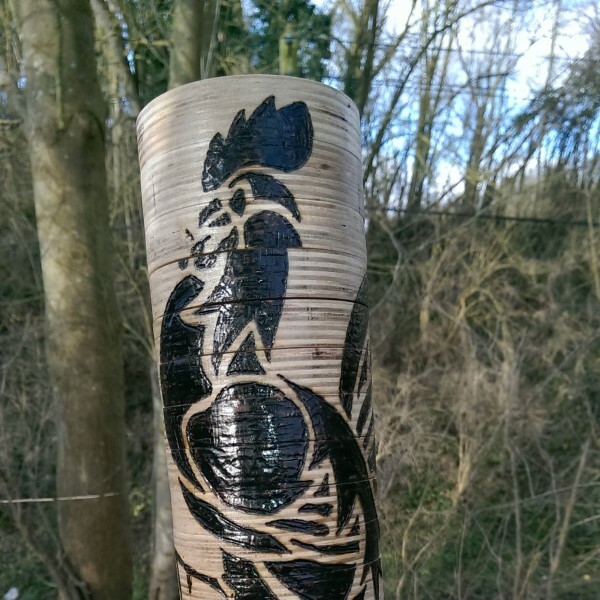 Once Geocaching HQ has received the nominations, we will choose the top candidates and post them on the blog. You will then get a chance to champion your favorite. 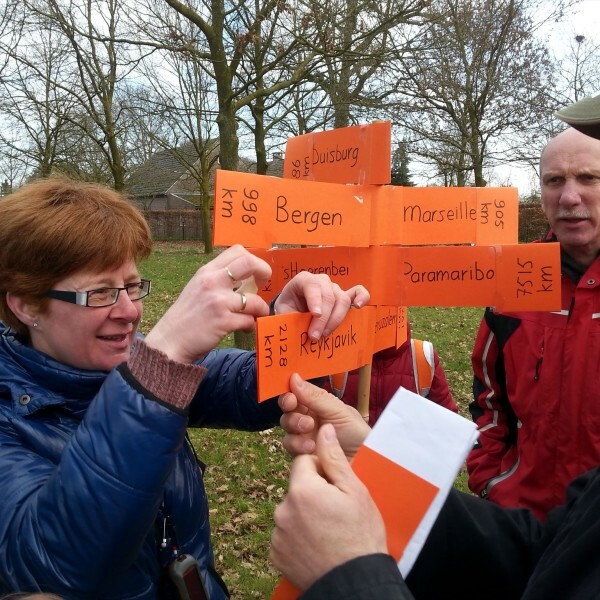 Our goal is to involve the entire geocaching community in this process so that we might learn from each other. 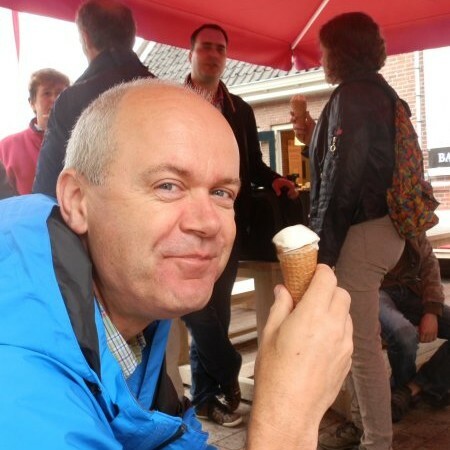 You’ve been nominated for Geocacher of the Month! 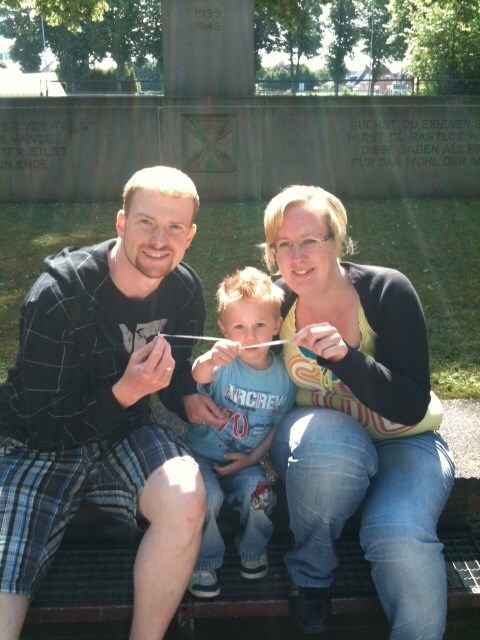 This month, these three awesome people know for certain that they’re geocachers (in case they had any doubts before). 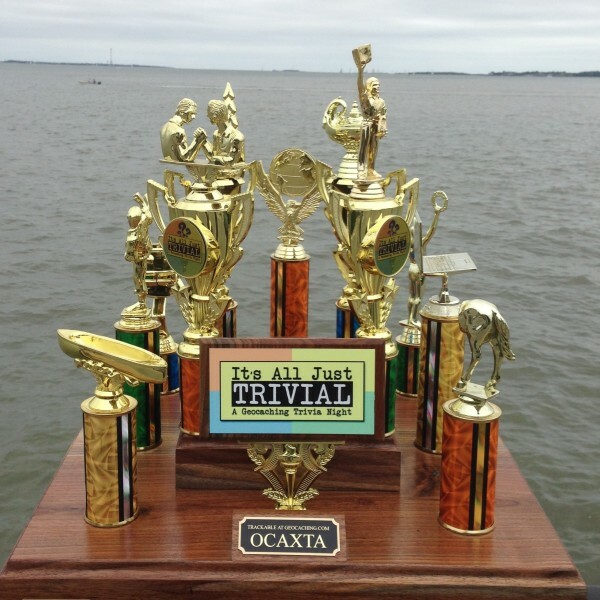 Here’s your opportunity to help decide who will take home the earned, never for sale, Geocacher of the Month geocoin (at left). Each featured Geocacher of the Month will receive the exclusive special edition geocoin, a hat and profile icon. 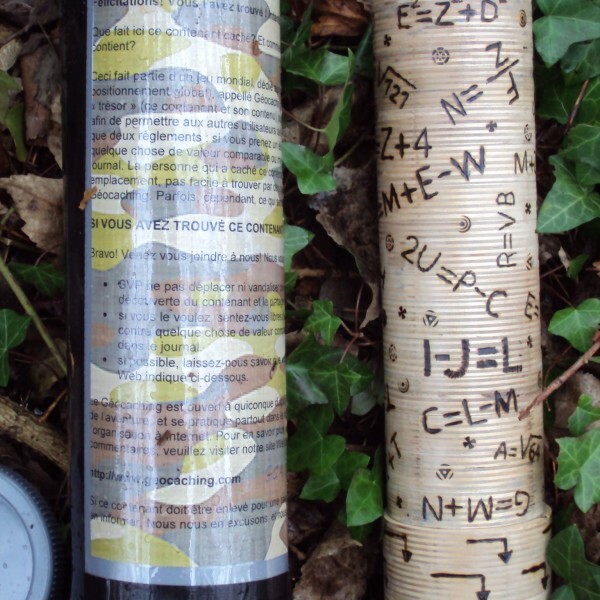 They’ll also receive a certificate acknowledging their contributions, signed by two of the founders of Geocaching.com. 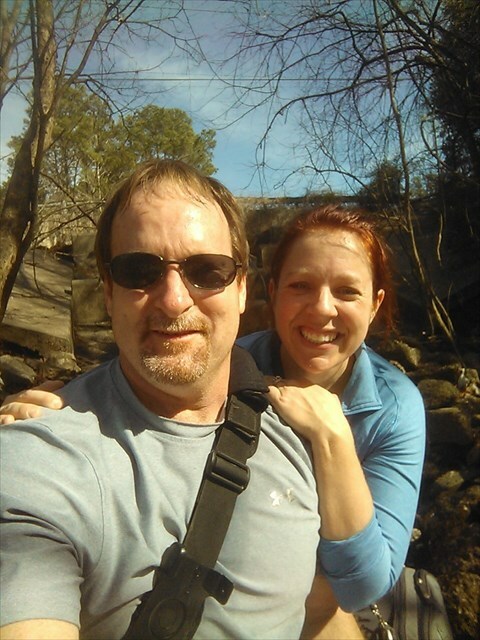 Without further ado, here are the March 2015 nominees for Geocacher of the Month. 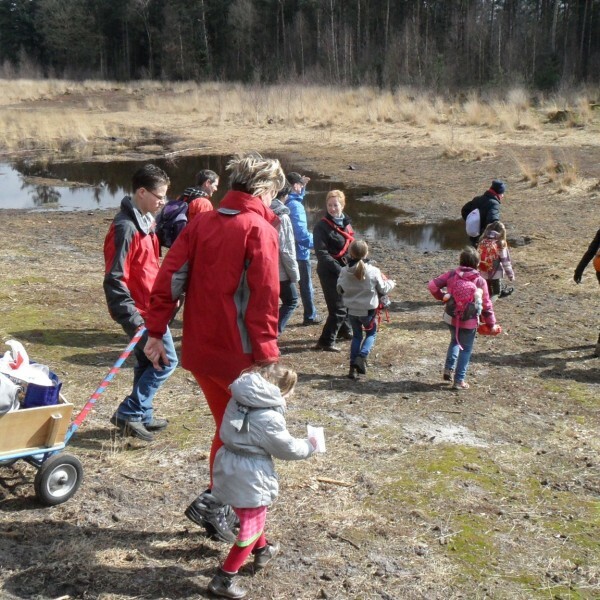 Schlurie is famous in Rheinland-Pfalz for creating fun and inspiring geocache hides. 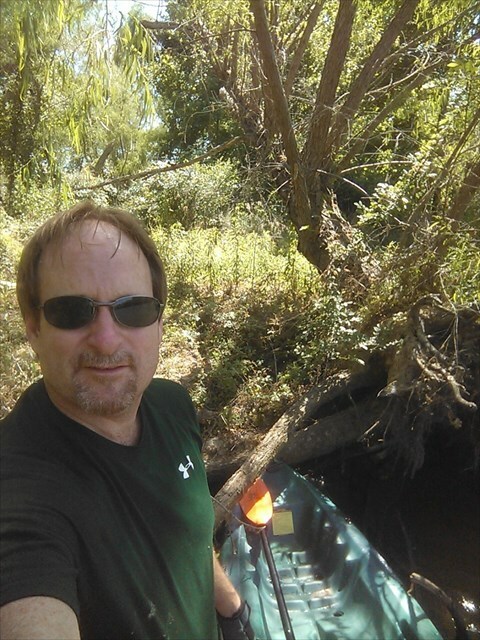 His particular specialty is birdhouse caches, which have generated a lot of “WOW” moments for geocachers over the years. His nomination comes from Gruet: “Es sind alles selbst gebastelte Vogelhäuschen der Extraklasse. Raffinierte Tricks zum Öffnen, versteckte Mechanismen und integrierte Elektronik. Alles mit Erlaubnis der Gemeinde in einem wunderschönen Waldgebiet installiert. Über 40 Favoritenpunkte in nur einem Monat sind selbst erklärend!” All the caches [in the series] are homemade birdhouses of the highest order. 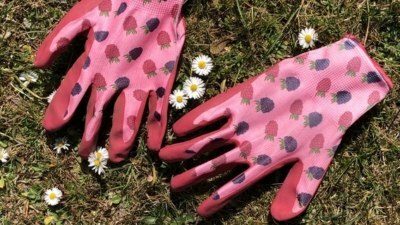 You’ll find clever tricks required to open them, hidden mechanisms, and even integrated electronics. All placed with permission from the land manager of a beautiful area of forest. 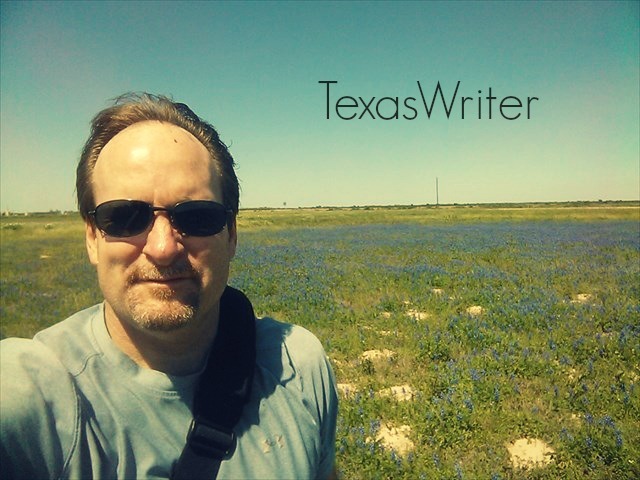 Over forty favorite points in just one month! 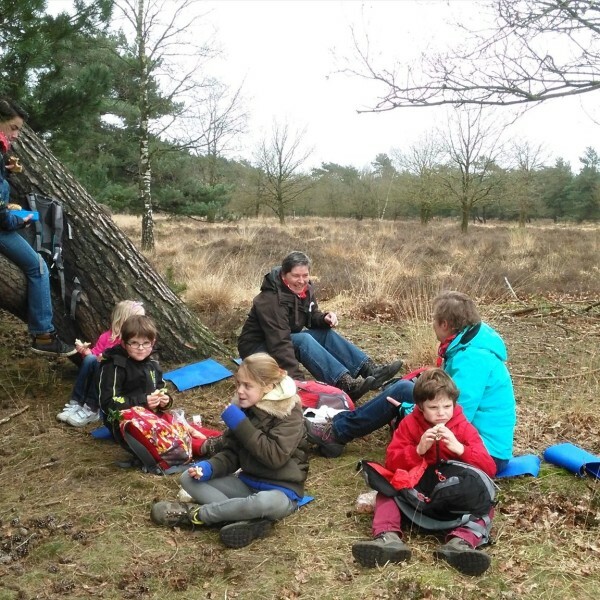 Comment below to tell us who you think should be the March 2015 Geocacher of the Month.